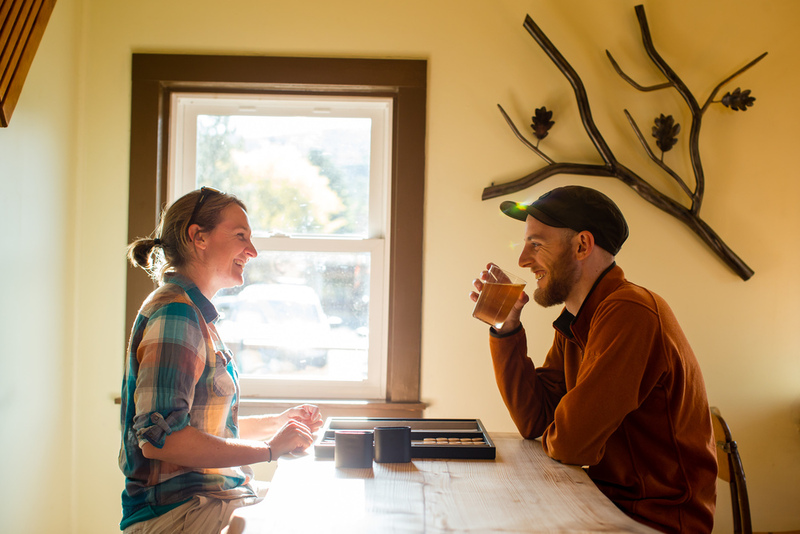 Summer is officially here and that means the season of the road trip is upon us. 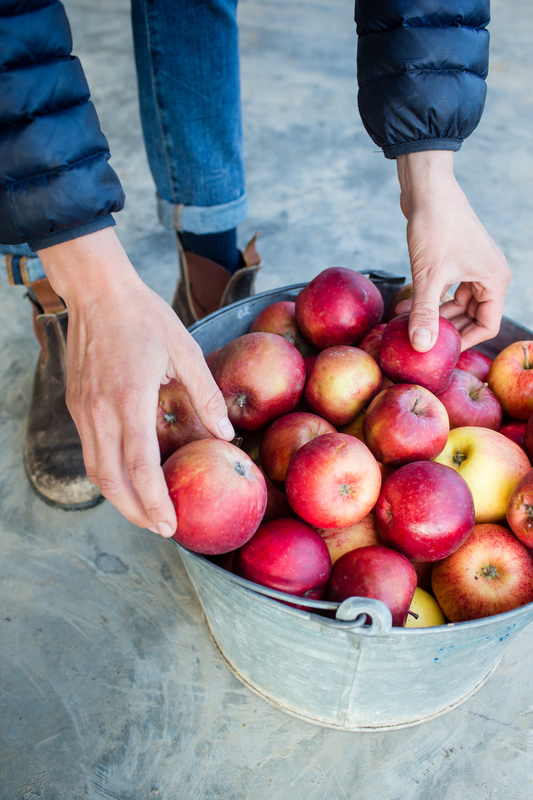 An easy, one-day adventure along the Hood River Fruit Loop hitting all the cider houses along the way is a great way to keep your out of town guests feeling warm, fruity and boozy. 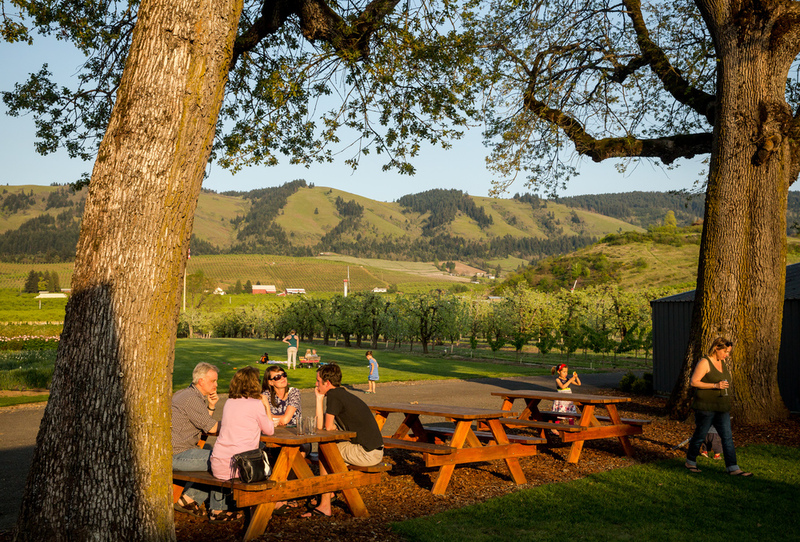 More details can be found at Travel Oregon. 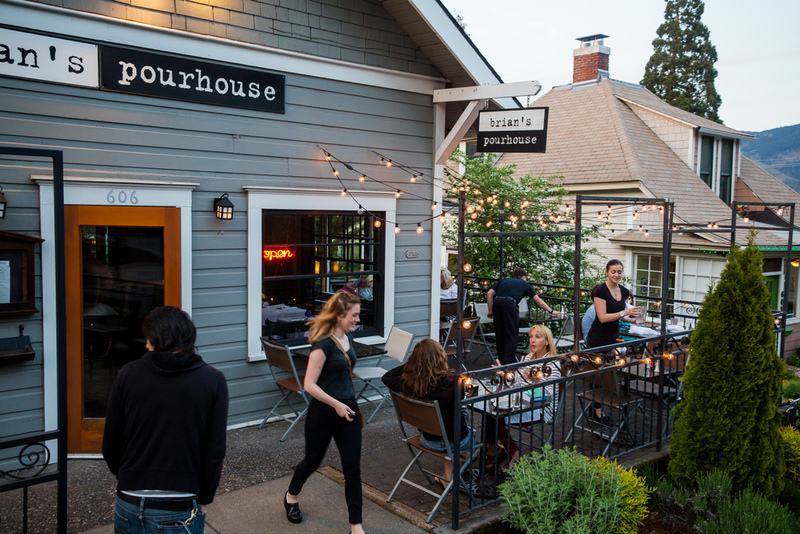 The not so short list includes: The Gorge White House , Fox-Tail Cider, Hood Valley Hard Cider, OVINO Wine and Hard Cider and Brian's Pourhouse. 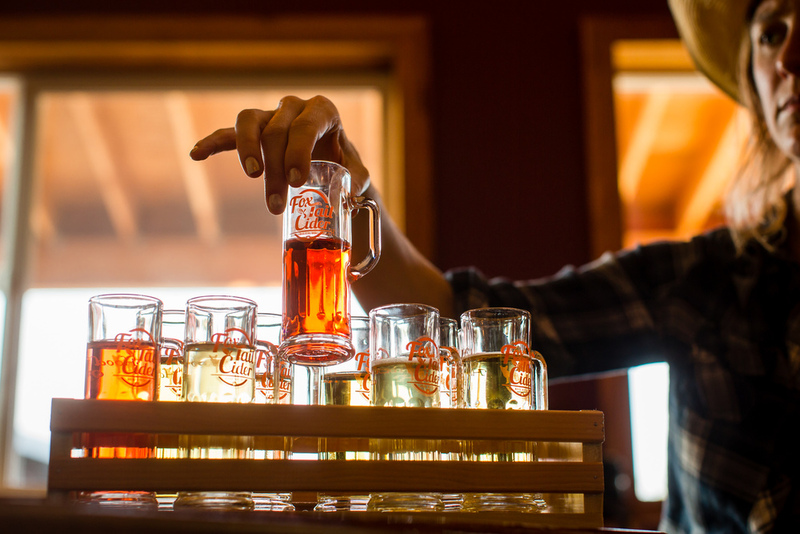 Who knew there was so much cider to be had? 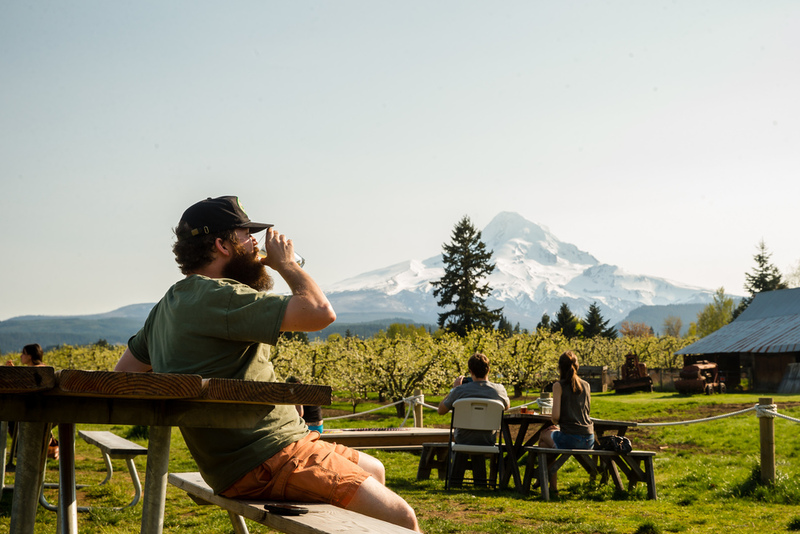 Don't forget to hit the backyard of Solera Brewery in Parkdale, for some amazing views of Mount Hood.